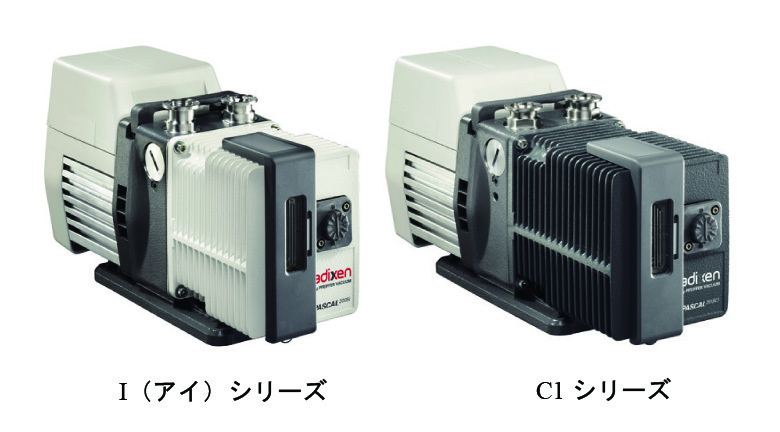 Standard pumps for current non-corrosive applications. Addressing specific requirements of Analytical instruments and R&D. Suitable for the most corrosive applications of the Semiconductor industries.